We would love to help you connect with others in the Emmanuel community. Home Groups are a fantastic way to meet new friends and grow in faith at the same time. Currently we have more than 25 Home Groups that meet during the week for Bible study, prayer, friendship and mutual support. 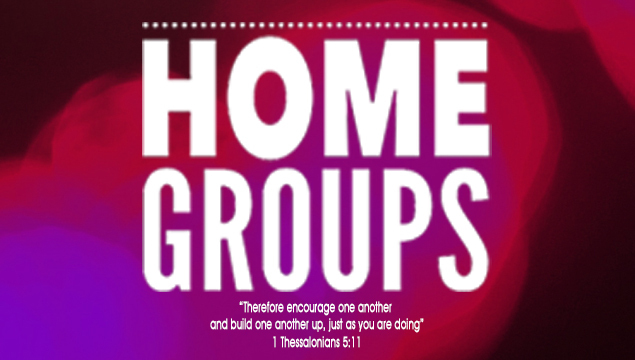 Our Home Groups include people of all ages and some meet on a weekly basis and others on a fortnightly basis. Some meet during the day and some daytime groups provide crèches for young children and others meet in the evenings. We hope that there’s a group where everyone can learn, grow, give and receive. Our intention is that each of our Home Groups will be a transformational community that studies the Bible, prays, and participates in God’s mission together for the purposes of God’s transforming work. If you’re interested in joining a Home Group or would be interested in hosting/leading one please contact Ben.